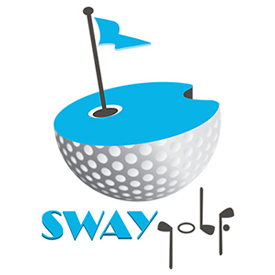 Sway Golf "Bring the Swing" • Sway Exec Holdings "We Do Service Right"
SwayGolf was created when the parent company Sway Exec Holdings saw a need for a golf equipment rental location in Las Vegas that was local and could handle problems that come up within hours not days. Swaygolf was born in the summer of 2014 and has made leaps and bounds in providing its team members with an easy solution for those that travel and play golf. Our mission is to be up front, not to charge hidden fees and to deliver your clubs on time. SwayGolf is there for your the whole trip. SwayGolf strives to be the industry leader in Las Vegas. We have the First Learn To Golf Program in the equipment rental industry, and we want you to be able to learn without the large start up expense. The 19th with SwayGolf a place so everyone can talk about golf course locations and equipment that is coming out. The 19th with SwayGolf is a fun place to hang out.